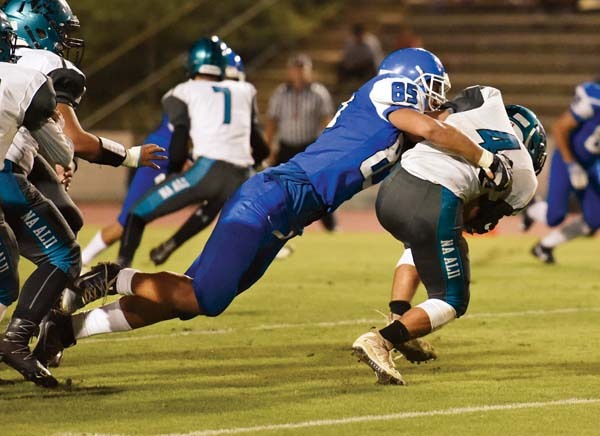 WAILUKU — The preparation games are done for the Maui High School football team. 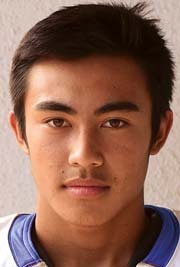 The Sabers got two scoring runs from Justin Pulido and a punt-return touchdown from Tevita Takitaki in beating King Kekaulike 45-6 on Friday night at War Memorial Stadium, winning for the fourth time in five games heading into the final week of the Maui Interscholastic League regular season. Maui High (4-3, 2-1 MIL second round) will meet Baldwin next Friday. If the Sabers win that one — or a rematch for the league’s Division I championship the following week — they would earn their second state tournament berth in the last 17 seasons. Maui High beat Baldwin 32-21 on Sept. 16. 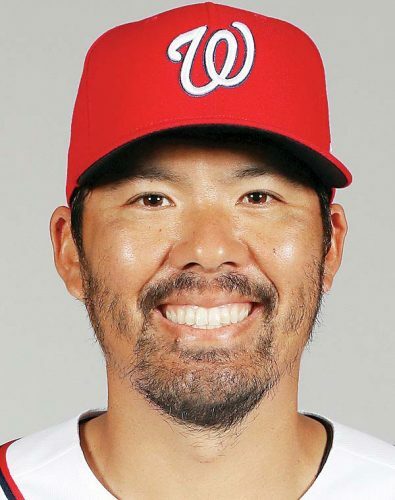 Na Alii (0-8) ended their season with a 30th straight MIL loss. 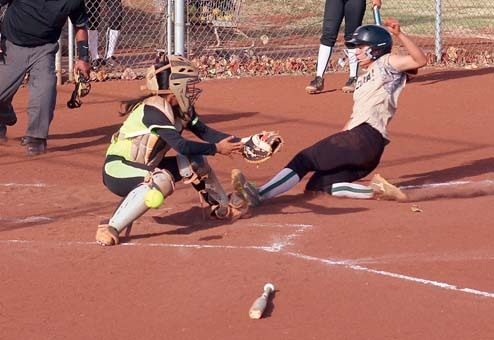 Last week, King Kekaulike forfeited to Kamehameha Maui due to a lack of players, but this week brought up several junior varsity players and dressed a season-high 46. Pulido scored the game’s first and last touchdowns — his second one, a 22-yarder, finished a seven-play, 79-yard drive and made the score 45-6, activating the mercy-rule clock with 2 minutes, 7 seconds left in the third quarter. Maui High scored on each of its first three possessions after halftime. Naia Nakamoto had both carries on a two-play, 45-yard drive — including a 32-yard touchdown run — that made the score 31-6. The short field was set up by a fumble recovery by Kimo Honokaupu. Three plays after Nakamoto’s score, Josiah Pires intercepted a pass to give the Sabers the ball on Na Alii’s 39-yard line. Solomone Tongi ran on all five plays of the ensuing drive, the last for a 12-yard score. 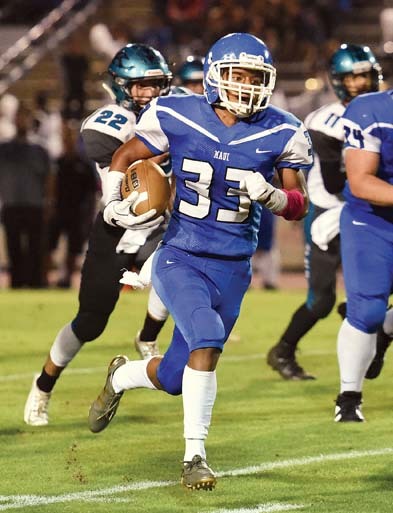 Pulido scored on a 9-yard run on the first possession of the game, and Na Alii answered with their fifth touchdown of the season, on a 9-yard run by Rilee Peters. 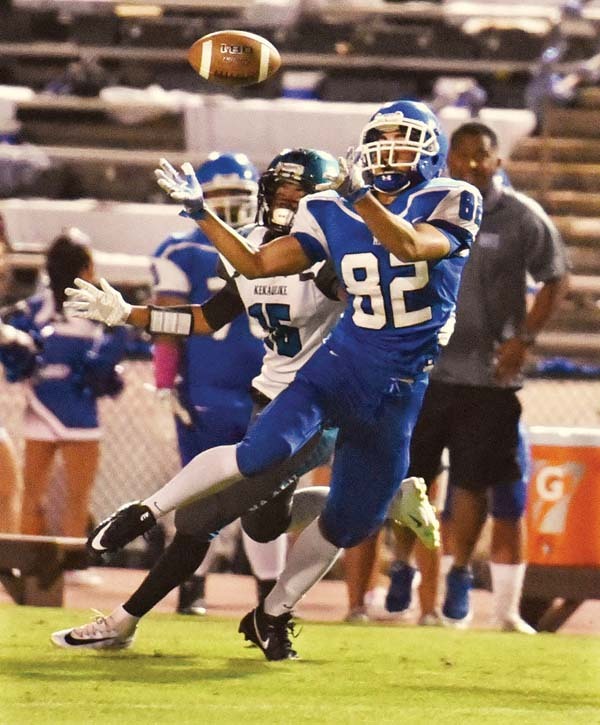 Takitaki scored with 4:29 left in the first quarter, and after Maui High forced another punt attempt, the snap sailed over the head of Lucas Tamayose, and the Sabers’ Storm Crozier recovered at the 7-yard line. Kainalu Tancayo scored on the next play. Honu Feldt-Antonio kicked a 41-yard field goal on the second play of the second quarter. MH–Justin Pulido 9 run (Kalia Kapisi kick), 10:49. 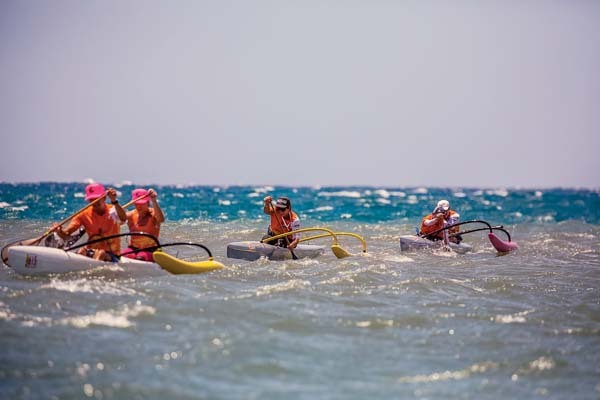 KK–Rilee Peters 9 run (run failed), 7:14. MH–Tevita Takitaki 80 punt return (Kapisi kick), 4:29. MH–Kainalu Tancayo 7 run (Kapisi kick), 2:27. MH–FG Honu Feldt-Antonio 41, 11:20. MH–Naia Nakamoto 32 run (Kapisi kick), 10:32. 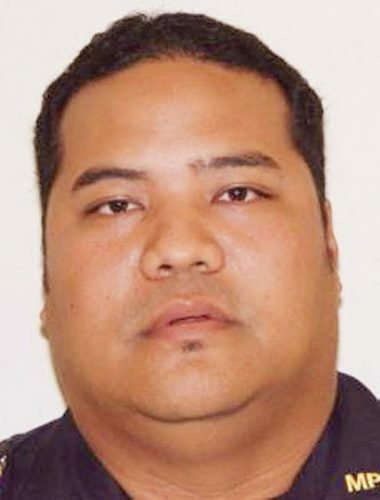 MH–Solomone Tongi 12 run (Kapisi kick), 7:34. MH–Pulido 22 run (Kapisi kick), 2:07. 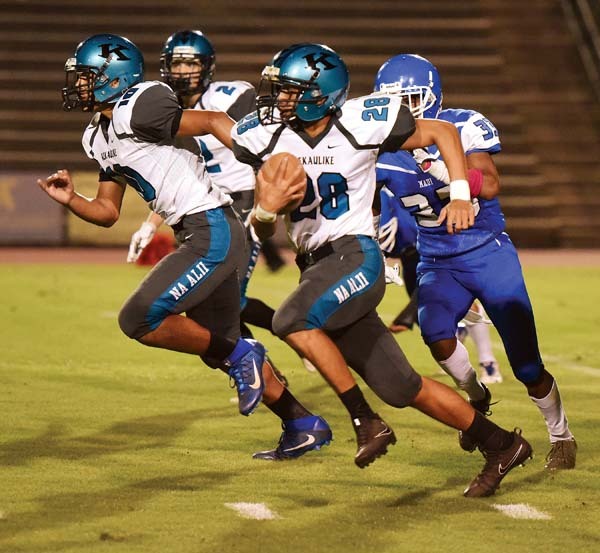 Baldwin vs. Maui High at War Memorial Stadium, 7 p.m.
Kamehameha Maui at Lahainaluna, 7 p.m.